Australia captain Tim Paine will continue to play in the fourth Test against South Africa despite suffering a hairline fracture to his right thumb. 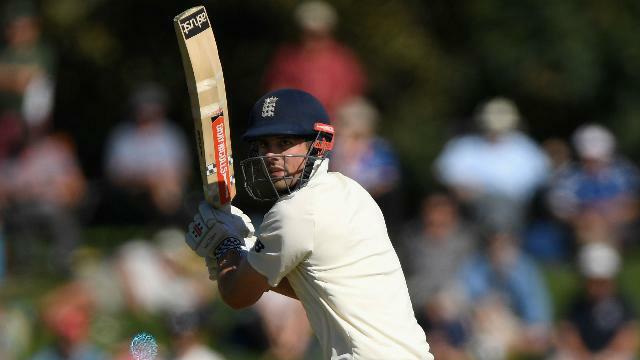 The wicketkeeper suffered the injury when standing up to the stumps to seam bowler Chadd Sayers during day two of the series finale in Johannesburg. After being assessed on the field, Paine carried on his keeping duties and batted in his usual position in Australia's order, reaching the close on five not out. 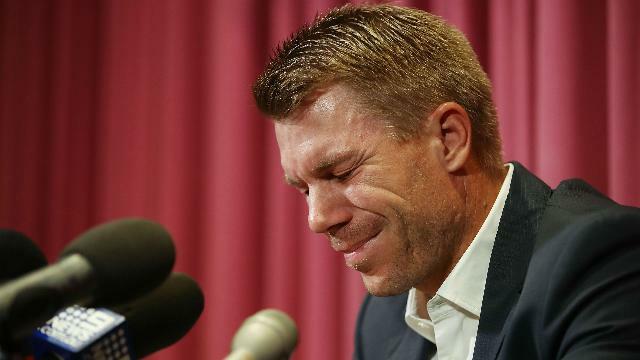 Cricket Australia announced the full extent of the injury before Sunday's play at the Wanderers while confirming their skipper would "still bat and continue in the game as planned." 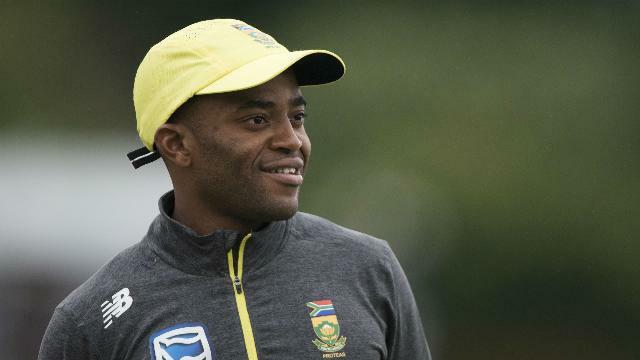 The tourists, who need to win the match to level the series, resumed on 110-6 in their first innings in reply to South Africa's mammoth first innings total of 488. 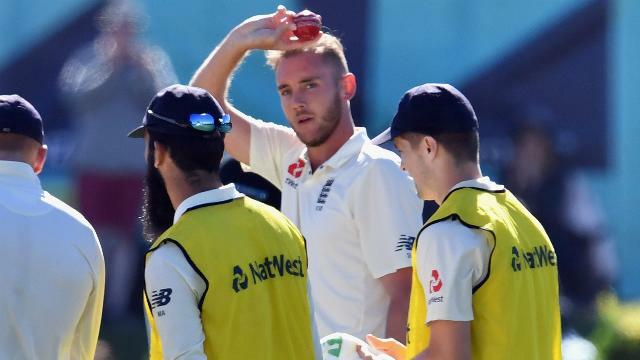 Paine took over the captaincy from Steve Smith, who was suspended following a Cricket Australia investigation into the ball-tampering scandal that occurred in the third Test. 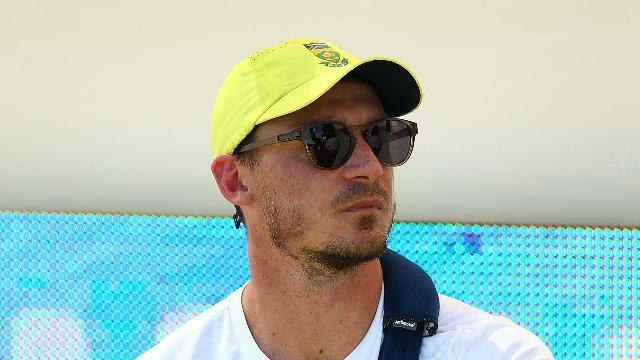 Smith, along with vice-captain David Warner, was handed a 12-month ban, while opening batsman Cameron Bancroft was hit with a nine-month suspension. All three players have the right to appeal.